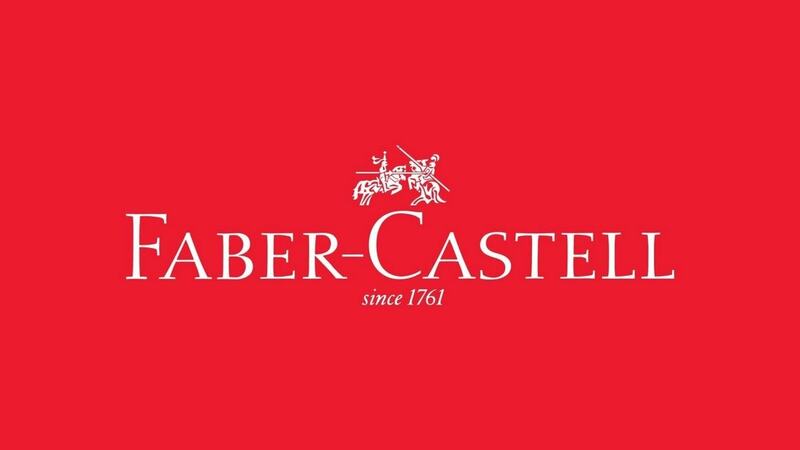 Faber Castell is a popular stationery industry that was established during the year 1761 and is headquartered in Stein, Germany. It is the oldest manufacturer of pencils, pens, art supplies, and office supplies like slide rules, staplers, rulers, and erasers. It also provides high-end writing instruments and luxury leather goods. 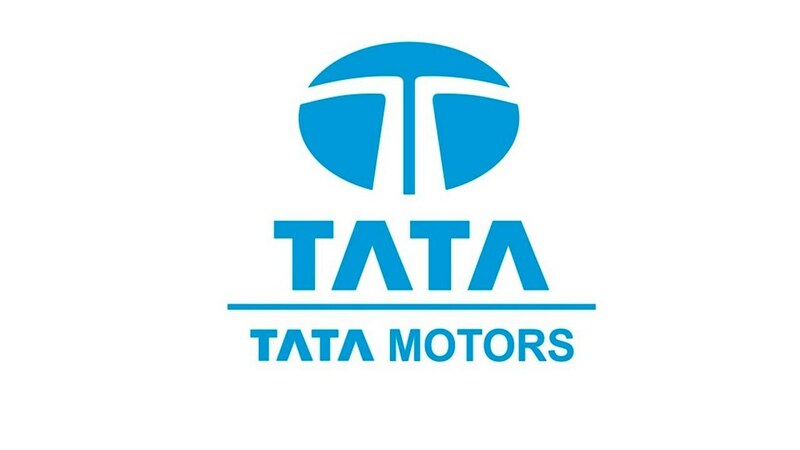 It has its business operations in about 14 factories and 20 sales units across the globe. 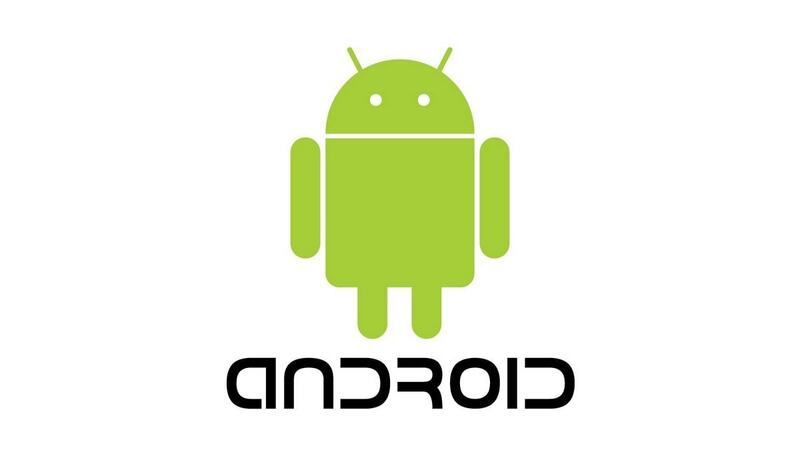 It has about 7000 employees and maintains its business operations in about 100 countries. The company markets its products by means of 25 sales and distribution organizations. It has a wide range of products that are available at different rates. It is a leading manufacturer of wood-cased pencils and has a wide range of products for drawing, writing, creative design, and decorative cosmetics. This brand is prominent for its innovative products, high quality, commitment to tradition, and environmental awareness. During the year 1999, the company has acquired Creativity for Kids which is a leading manufacturer of creating products for all age group of children. The company also introduced Premium Children’s Art Products for children or the Playing and Learning line in the United States. Let us discuss the SWOT analysis of Faber Castell through this article. Huge Product Range – Faber Castell has a huge range of products that range like pencils, pens, compass, crayons, markers, playing & learning, art & graphic, creative studio, general writing and marking, fine writing, and gift finder. Feasible Price – Faber Castell products are priced at a feasible rate and are available at all price range. The company also has luxury products that target the upper middle class also. A Strong Legacy – The company has a strong legacy of about two centuries and is quite a popular brand in the stationery industry. 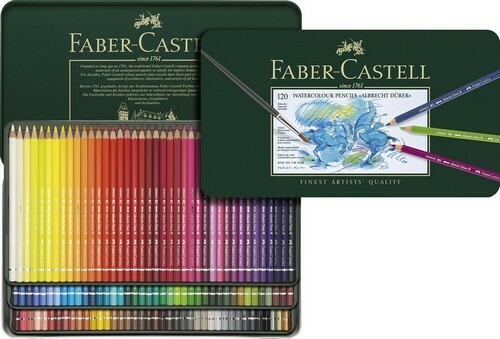 Good Quality – The products of Faber Castell are of high quality that is liked by many customers. Global Reach – The brand is available in almost 100 countries and has a good global distribution network and advertising that is specific on a kid’s channel. Innovation and Creativity – Faber Castell brand is famous for its innovation and creativity as pioneering. It provides continuous improvements to offer solutions with relevant benefits to the end customers. It stimulates its own creativity by means of an open working atmosphere, commitment and international, dedication, and interdisciplinary working teams. Social and Environmental Responsibility – Faber Castell keeps consistent obligation and commitment towards people and the environment. The products practice social responsibility within the company, community, and business partners. It continuously searches for environmental friendly process and materials that contribute to planet preservation. Customer Service – Faber Castell provides excellent customer service philosophy and provides consistent delivery of a quality experience. Intensive Competition – Faber Castell sees many competitions from other popular brands. 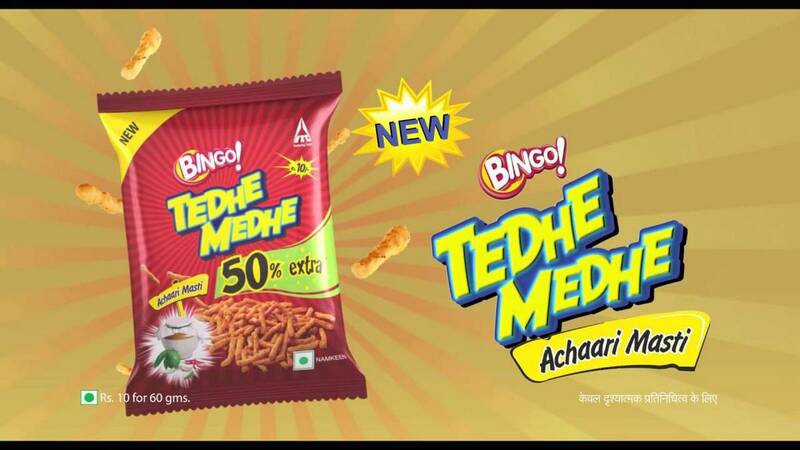 It also faces strong competition from local brands and hence has limited market share. Product Identity – Since Faber Castell’s products are available at all rates, it becomes difficult for the customers to choose between premium and non-premium brands. Less Loyalty among Suppliers – Loyalty among suppliers seems to be low. It has a low level of allegiance among the members of supply chain partners. 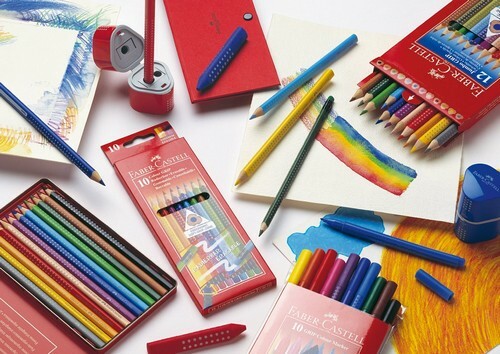 Innovative Products – Faber Castell creates more innovative products with respect to design, color, and packaging. Each and every product are packed uniquely that attracts the eyes of the customers. Maintains Unique Brand Names – Faber Castell has many brand names for both premium and non-premium products. This helps them to maintain uniqueness among its brands. New Categories – The brand sees a lot of opportunity by extending its product range. 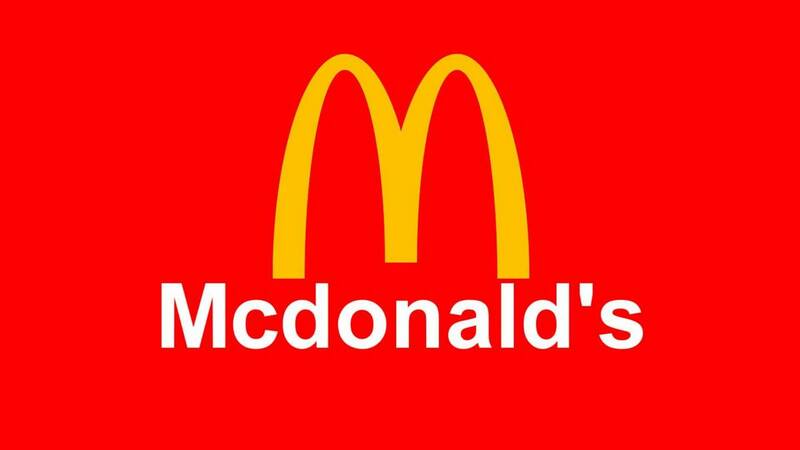 It can enhance its brand value by producing more new products. Rapid Expansion of Economy – As the US economy is increasing faster as compared to other developed countries, it provides Faber Castell, an opportunity to expand into the US market. The company is always aware of the ways to operate into the market share. Trends of adopting higher-end products – This represents a great opportunity for Faber Castell to have strong brand recognition in the premium segment. Changing Customer Preferences – Customers are interested to try out new products that provide a huge opportunity in the market. Duplicate Products­ – Due to the use of extensive technology across all business, its products can easily be duplicated and can have an adverse effect on the business. The threat from local brands – Due to the availability of many local brands, there arises a serious threat to those brands as they are available at lower prices. Brand Awareness – It is, in fact, very difficult to create brand awareness among the products as it does not have any differentiated products. Product Segment Commoditization – The biggest threat to the company is the increasing commoditization in the stationery industry.